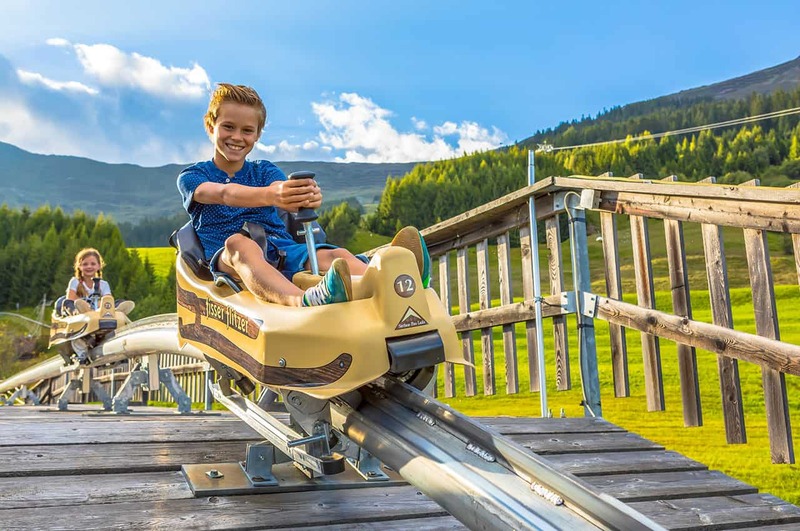 Summer toboggan runs of the Brandauer brand are among the most-frequently sold Mountain Coasters world-wide. Since 1996 more than 50 coasters have been installed in many countries around the world. 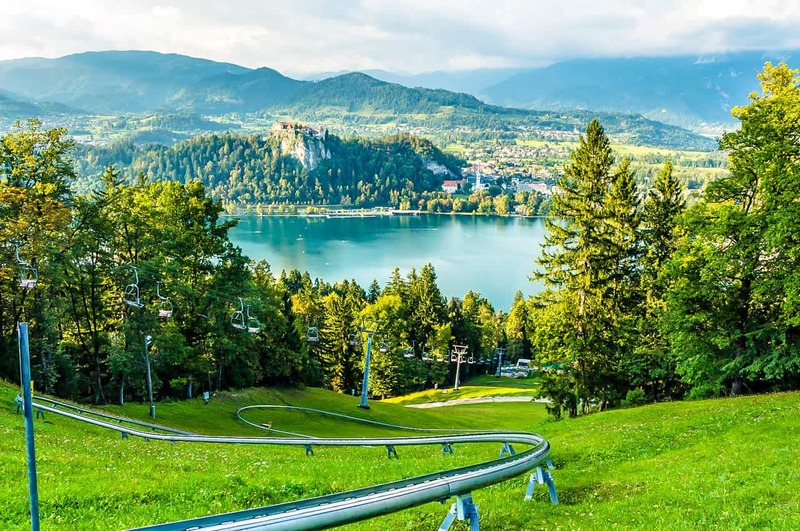 The low weight of the toboggans also permits simple mountain transport, even using existing infrastructure such as T-bar and chair lifts, as well as cabin lifts. This not only clearly reduces construction costs, but also permits year-round use of existing infrastructure. 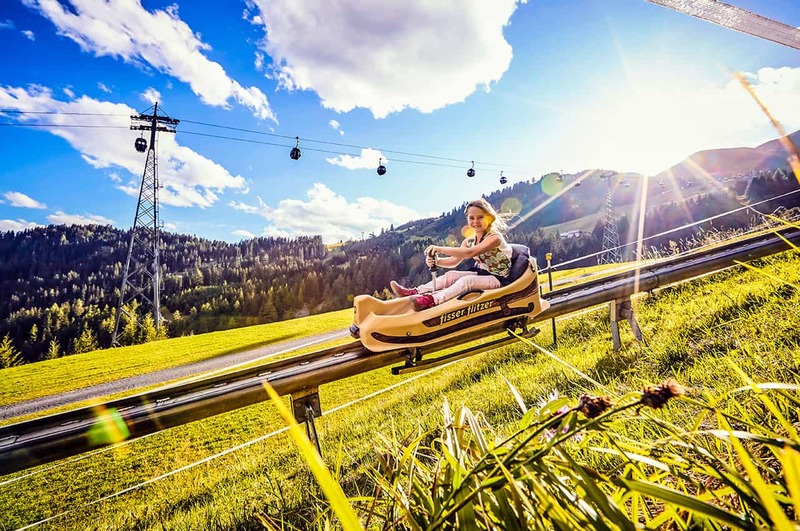 Further benefits of the Mountain Coaster, as compared to other systems, are its particularly sustainable and environmentally compatible construction and maintenance of the entire system. Tip: Every Brandauer Mountain Coaster built so far has become a complete economic success for the operators as well!